Price includes 3-course lunch, tax and gratuity. Fees are not refundable for this event. Complimentary parking in the City lot, behind the restaurant and metered street parking. Please Register Today - Space is Limited. 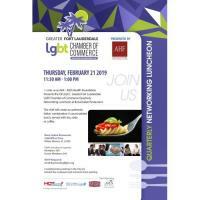 Join us as AHF - AIDS Health Foundation Presents the GFLGLCC- Greater Fort Lauderdale LGBT Chamber of Commerce Quarterly Networking Luncheon at Bona Italian Restaurant. 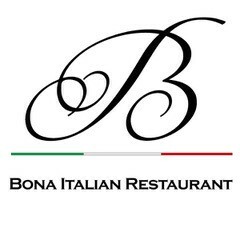 The chef will create an authentic Italian combination 3-course plated lunch, served with tea, soda or coffee. We Thank our Media Partners at HotSpots Media Group, SFGN and Mark's List.